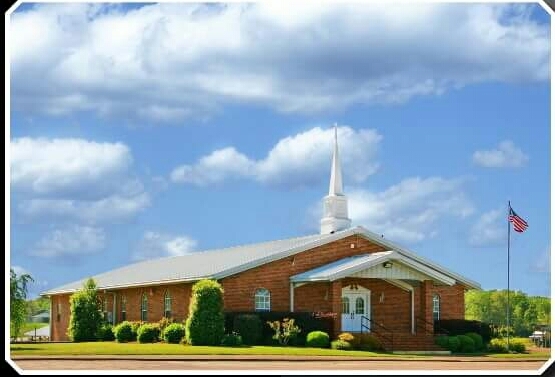 Welcome to Unity Baptist Church in Summertown. We are glad you came to visit us. If you are looking for a church home please come and visit us. We love the Lord here at Unity and we are seeing a mighty work of God here at our church. We believe that the most important thing a person can do in this life is to enter in to a personal relationship with Jesus Christ, by accepting His free gift of redemption, provided by the shed blood of Jesus Christ as He became the atoning sacrifice for our sin. We also believe that, according to John 10:10, that God wants us to have and enjoy an abundant life. To that end, our church, exists to, first of all, Exalt the Savior, Equip the Saints, and Evangelize the Sinner. Our Community - is in need of continual prayer for Salvation for the lost and healing for the sick. Our Country - is in need of continual prayer for our leaders and the direction of the country. Our Military - please pray for our service members home and abroad.